Our internal audit services provide various risk management and internal controls monitoring to mid sized and large corporations. We provide internal audit services to help the management in their corporate governance, fraud and error prevention initiatives. We conduct periodic audits based on the internal audit mandate set up by the management or the audit committee and report our findings to them. 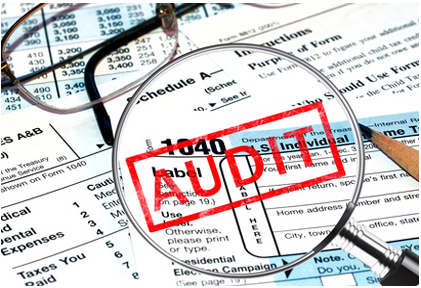 Our team is well trained in the areas of operational, financial and statutory compliance audits. Our reports are valuable to the management in improving their processes and systems to maximize their profit and value to the owners.